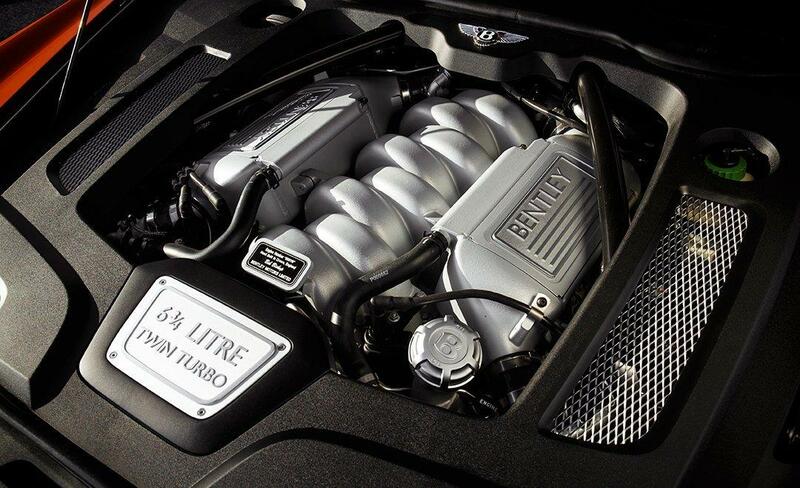 Bentley Service and Repair- How to find the best shop. 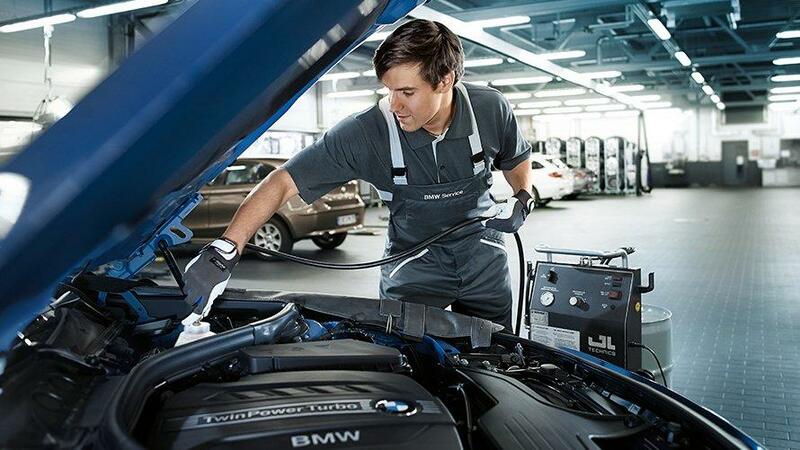 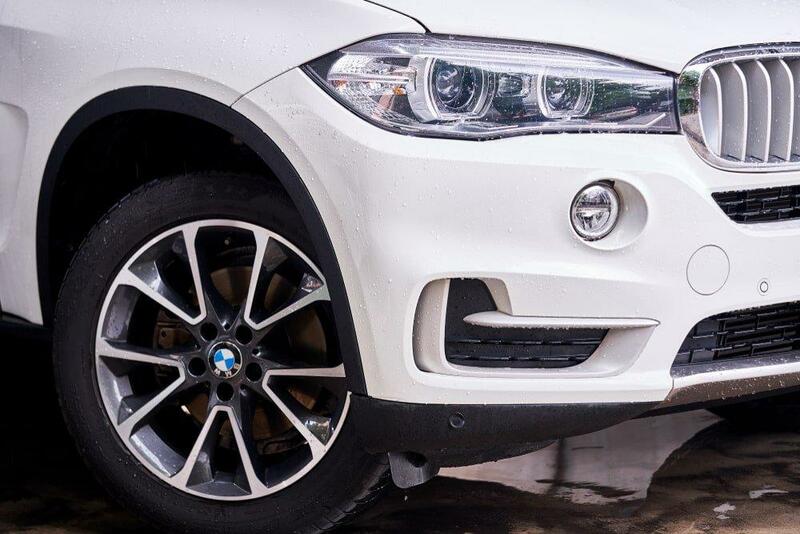 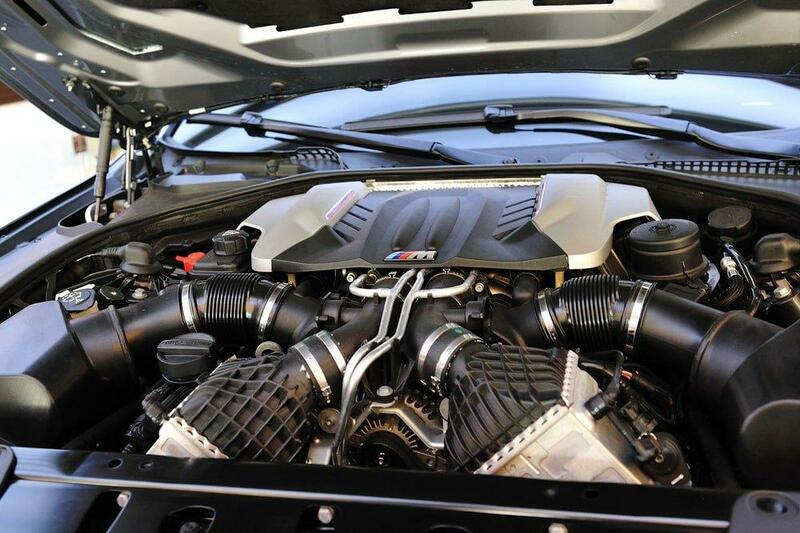 BMW SERVICE MIAMI – What’s your best option for an oil change? 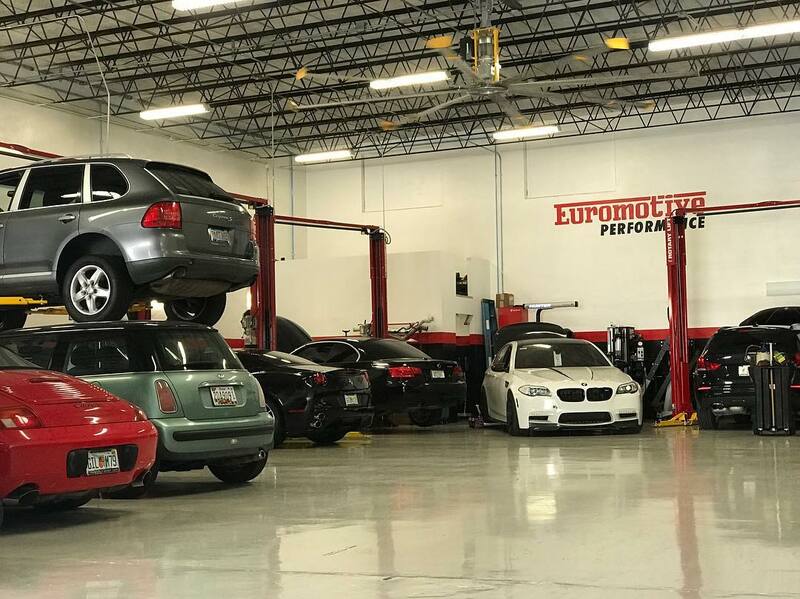 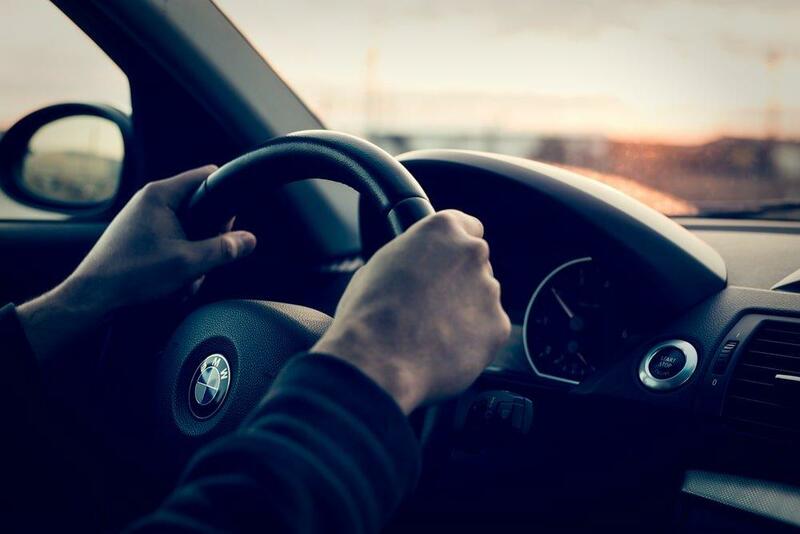 Don’t Fear, Our Independent BMW Repair Shop Is Near! 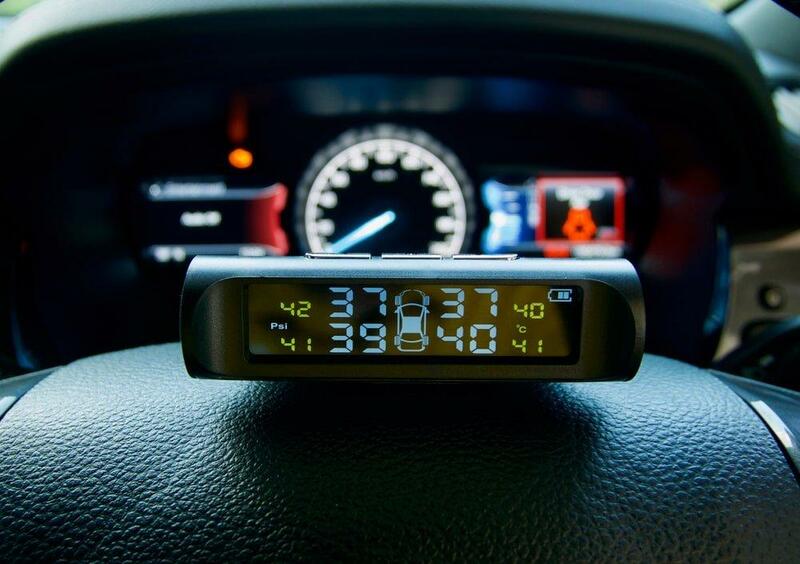 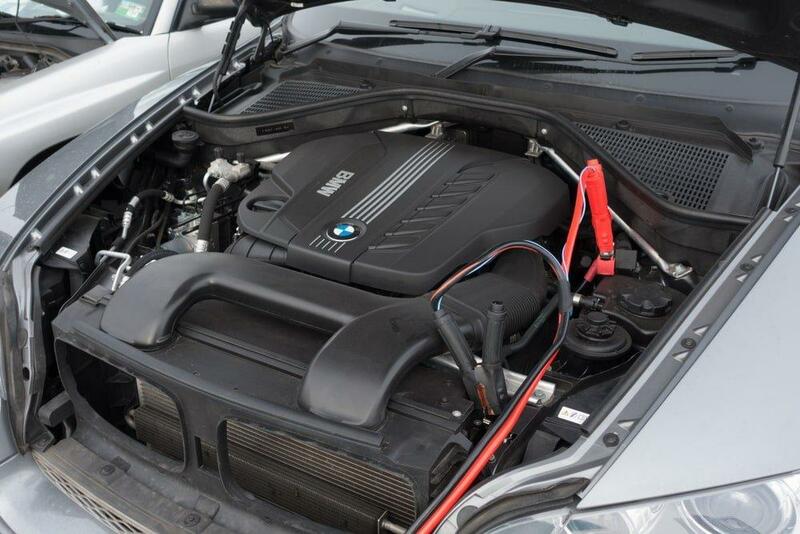 BMW Engine Trouble Signs and Warnings: What Should I Look Out For?